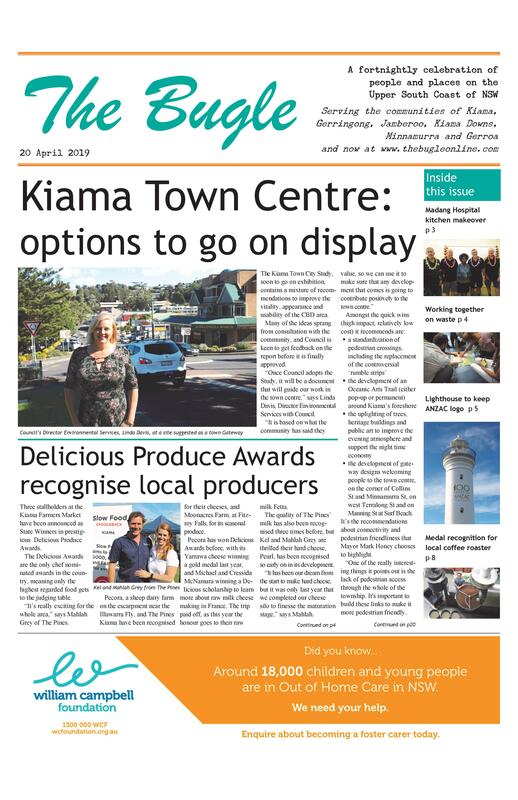 An ambitious project to establish a 240km network of trails around Berry, extending up to Kiama, was recently on display in Berry. Organisers believe the Berry Estate Trails will be a major tourism attraction. They were keen to stress to concerned landholders that the Trails project is still at the concept stage. The trails would be used by walkers and cyclists, and would utilise quiet roads and ‘paper’ roads, owned by the Crown but passing through private property. 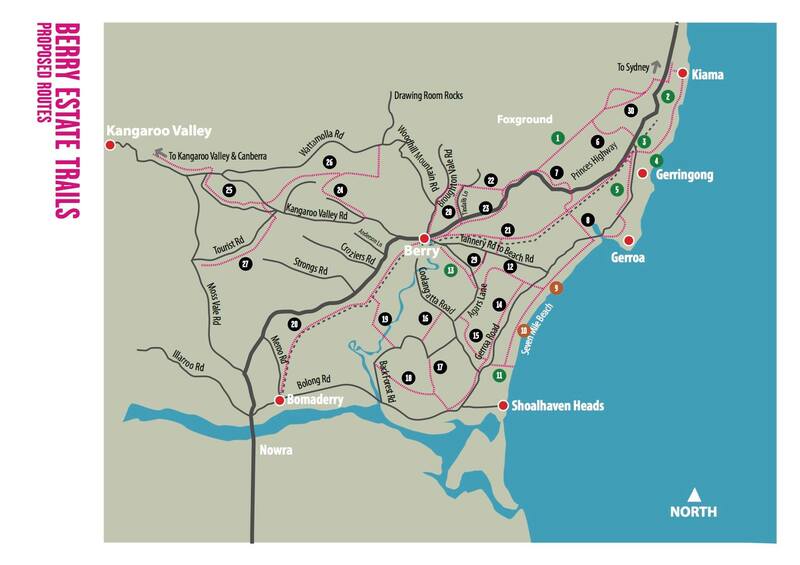 Further progressed is the initiative to establish a Rail Trail along the line from Bomaderry to Gerringong. Funding of $5.5 million is being sought for the development of 27km trail inside the live train corridor. A decision is expected in July.